Today we live in a world in which firms in various types of industries are adopting mobile technology to facilitate business practices that allow for faster, cleaner data capture & access, streamlined processes and improved productivity for employees not constrained by paper. This technology has become increasingly flexible, with the advancements made by mobile solutions firms. In fact, this flexibility has become a key factor that has pushed companies to switch from paper-based to paper-free procedures. 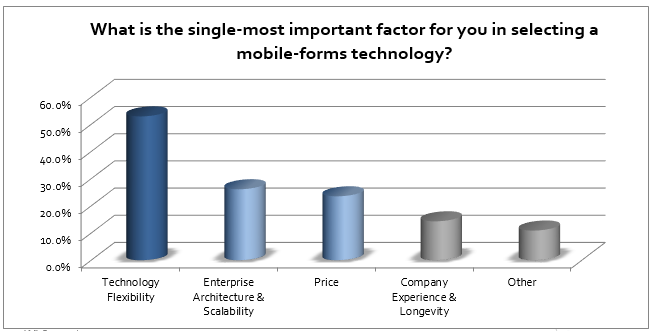 Through our analysis, we have found that the majority of Mobile Data Capture projects fail not due to technology reasons, but primarily due to poor end-user adoption.